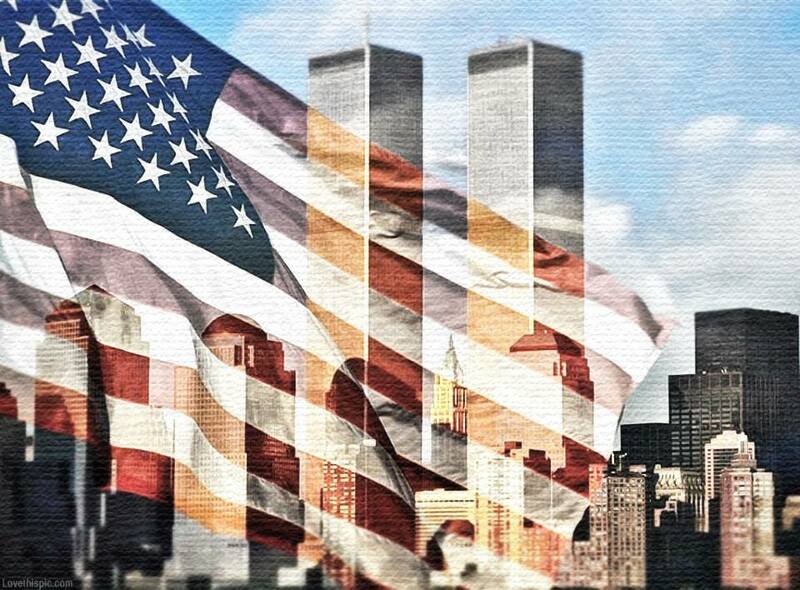 I will never forget the ones we lost! WE LOVE AND MISS YOU! WE NEED TO UNITE AS ONE AGAIN!!! THIS DAY WAS PEOPLE THAT ATTACKED US!!! PEOPLE THAT TRULY HATE US!!! WE are ONE!!!! LETS START LIVING LIKE IT AGAIN!